In 2019, grassroots and community sporting organisations will be invited to apply for funds through the Australian Sports Foundation to support programs that address one or more of the PMSO's key cause areas. The ASF will then select recipients based on objective criteria, including the number of people positively impacted and the proposed cost-benefit. Those recipients will be required to periodically report back on the impact and outcomes of the program funded through the PMSO. In recent years, Australia has seen a significant shift in its sporting landscape, with more girls and women participating in traditionally male-dominated sport than ever before. This includes a phenomenal 76% increase in teams of girls and women playing Australian rules football after the introduction of AFLW. However, on the whole, girls and women participate in spot at much lower rates than boys and men (21% vs 11% in Victoria across all age groups) and our society still sends the message that men’s sport is more valuable than women’s sport; in broadcasting, 93% of coverage is dedicated to men’s sport (compared to 7% for women) while just 6% of print news is dedicated to women’s sport. This is reflected in low numbers of women in sports leadership, where in Australia just 3.9% of CEOs in the sports industry are female, while there is a 31.6% gender pay gap. Research shows a clear need to listen to the voices of women if we are to shift their comparatively lower participation rates – with three in five women insufficiently active – while it is also well-established that they need to feel genuinely welcome (and not just included) to thrive. Australia is a proud sporting nation, but our participation in sport and physical activity no longer reflects our active reputation or history. At least 56% of adults and an alarming 81% of children are not meeting physical activity guidelines, with physical inactivity currently the fourth-leading cause of chronic health problems in Australia. Such inactivity levels have likewise led to a total of two thirds of adults and one quarter of our children being overweight and obese, with those numbers forecast to reach 33% for children and 67% and 74% for women and men respectively by 2025. Without intervention, Australia could face $88 billion in extra health costs over the next decade. Sporting integrity is a critical part of the Australian identity. Our reputation on the international stage has long been one of success and fairness. In 2018, however, the federal government undertook a review into Australia’s Sports Integrity Arrangements with public trust in sport disintegrating after the Essendon supplements saga, and more recently, the Australian men’s cricket team’s ball-tampering scandal. The report found that just 62% of Australians think our athletes are positive role-models, and only 60% believe Australian elite and high-performance sport has high integrity. 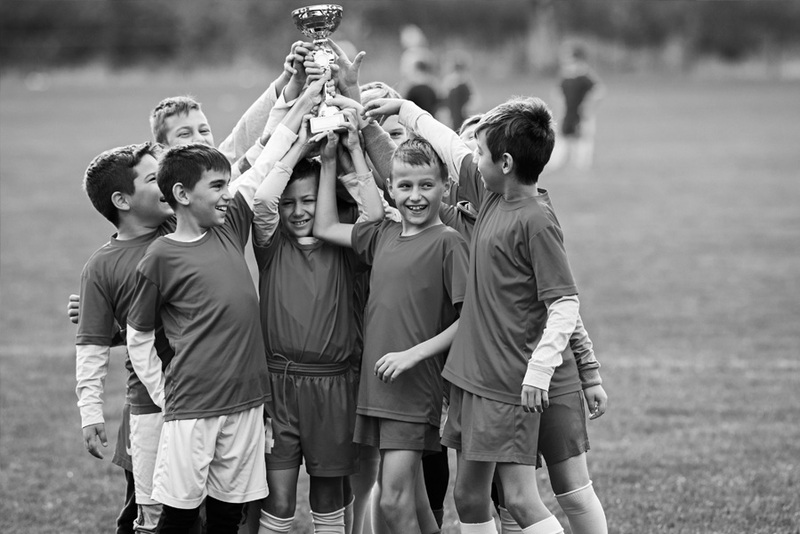 Grassroots sports increasingly encounters the same integrity issues as at the elite level, including the use of performance-enhancing drugs, gambling and match-fixing. Rebuilding Australian sports integrity must therefore begin at the grassroots, and relies on cultivating a model of leadership and decision-making that does not compromise ethics for success. As a proud sporting nation, Australians value the power of physical activity and participation in organised sport to unite communities. However, the health and wellbeing effects of sport are not equitably distributed among the increasing diversity of people who comprise our nation. Australians are less likely to be active, if: they are women; over 65; have a disability, are Aboriginal or Torres Strait Islander, LGBTI; from a culturally or linguistically diverse backgrounds, and; from a low income household. The PMSO aspires to an equitable sporting landscape in which every Australian has access to the benefits that sport participation provides, starting at the grassroots.